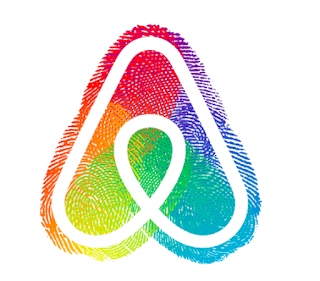 brandflakesforbreakfast: who's celebrating marriage equality besides us? who's celebrating marriage equality besides us? 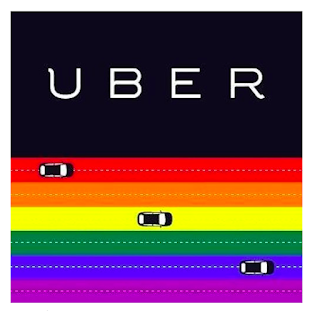 History was made last Friday and we couldn't be happier for it! 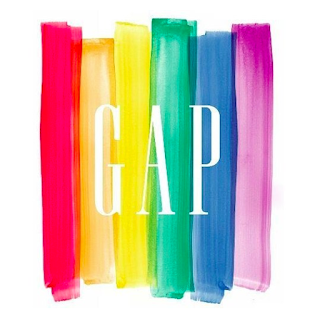 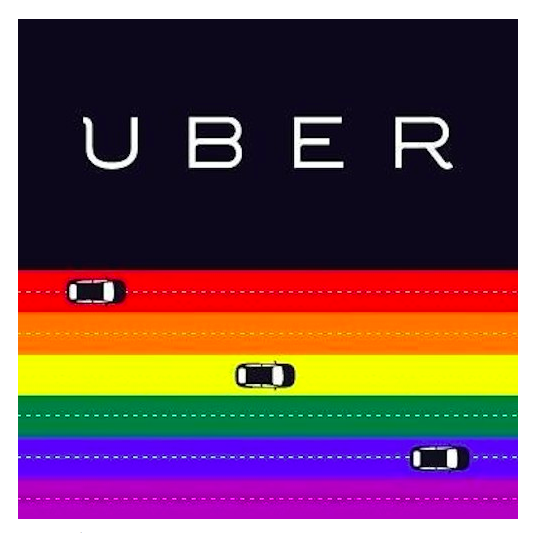 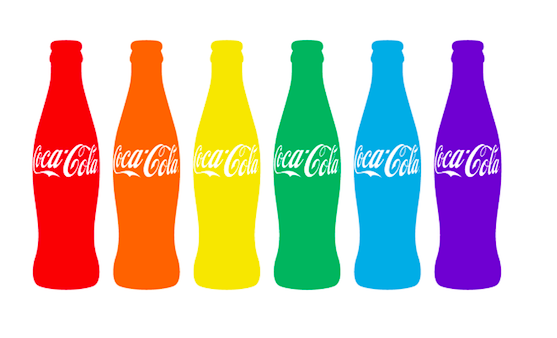 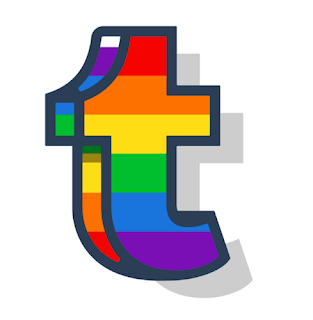 Marriage equality was celebrated across the nation and big name brands were no exception!